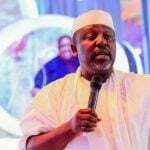 The Nigerian Institute of Architects (NIA), Kwara chapter, has expressed concern that only one registered architect was in the services of Kwara State Government. 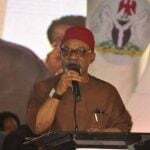 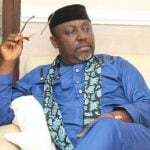 The Governor of Imo State, Rochas Okorocha, has described Achike Udenwa as the worst governor to ever govern the state. 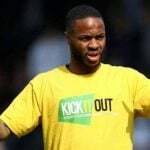 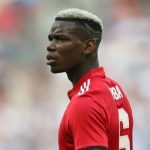 Clubs should be slapped with automatic nine-point deduction and ordered to play three games behind closed doors if their supporters indulge in racist behaviour, Manchester City and England forward Raheem Sterling has said. 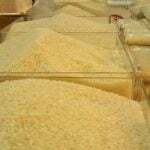 The high increase of smuggling of foreign rice into Nigeria’s on daily basis has been described as a serious threat to the Anchor Borrowers Programme of the Central Bank of Nigeria (CBN) and local production of rice. 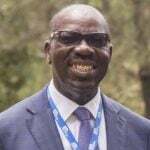 Stakeholders in the education sector have commended Edo State Governor, Mr Godwin Obaseki-led administration for revamping the state’s basic education sector through the Edo Basic Education Sector Transformation (Edo-BEST) programme, noting that the initiative has revolutionized the sector. 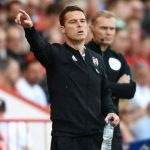 Scott Parker said he is already discussing plans for next season, including recruitment, with Fulham's board despite his position as manager on a permanent basis not yet being confirmed. 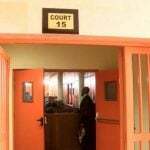 The police on Wednesday arraigned a banker, Mohammed Abubakar, in a Wuse Zone II Chief Magistrates’ Court for allegedly stealing over N15 million from a customers account.